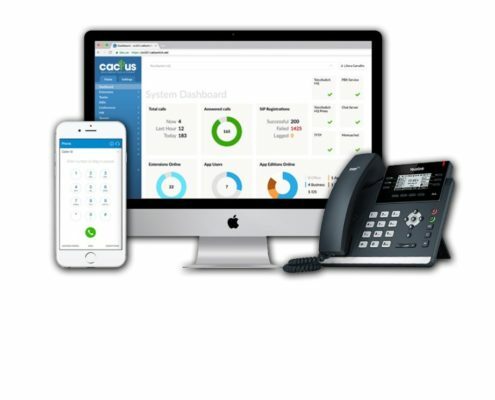 The hosted telephony platform provides advanced call function capabilities while allowing businesses an affordable and configurable solution. 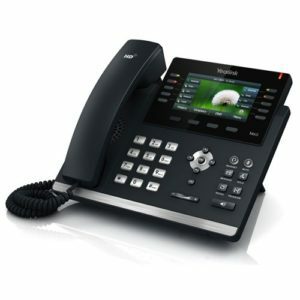 The platform also allows users remote access to their office seamlessly integrated under a single unified telephone system. 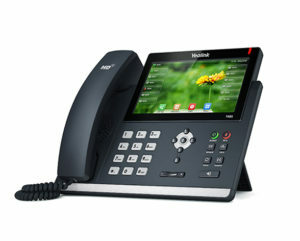 It also integrates seamlessly with advanced telephony features including Call Centre and ACD, as well as front office applications like Auto Attendant and Receptionist. CallSwitch is a TelcoSwitch product and the hosted platform runs from secure data centres located in London. 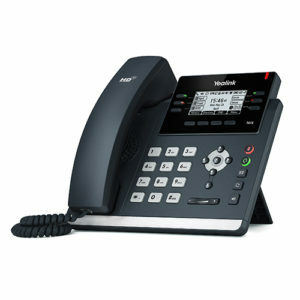 The network it uses has been designed primarily to deliver voice.